XR Black Edition VII™ engines come with the ultimate in electrostatic powdercoat finishing that enhances the durability, corrosion resistance and heat dispersion of engines. Designed to withstand extreme and the toughest conditions. 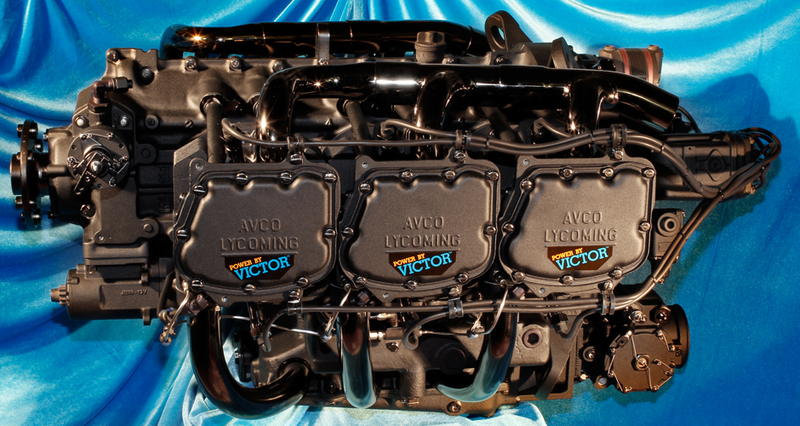 Victor Aviation has been uniquely applying high quality powdercoat materials for over twenty five years on aircraft engines and has partnered with a fortune 500 company to provide a special textured XR Black Edition VII™ Matte Black finish with exceptional heat dispersion and corrosion protection qualities. Parts are pretreated, pre-baked, electrostatic charged and post baked-cured at high temperature. Material has exceptional ultraviolet, chemical, solvent, salt air and impact resistance while maintaining the high hardness and flexibility needed for optimum performance.